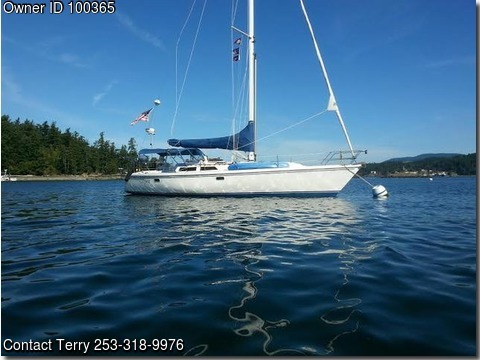 Please call owner Terry at 253-318-9976. Boat is in Gig Harbor, Washington. Newer electronics, house batteries, TV, sound bar. Cleanest around. 5 year old digital instruments, 3 year old charger inverter. 6 month old furnace and 4D house batteries. 1 month old hot water tank.